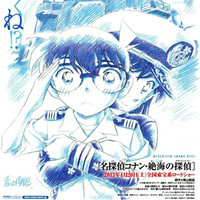 Surpassing the past record of the 13th film in 2009 "The Raven Chaser"
Golden Week is one of Japan's busiest holiday seasons in the end of April through around May 5th. 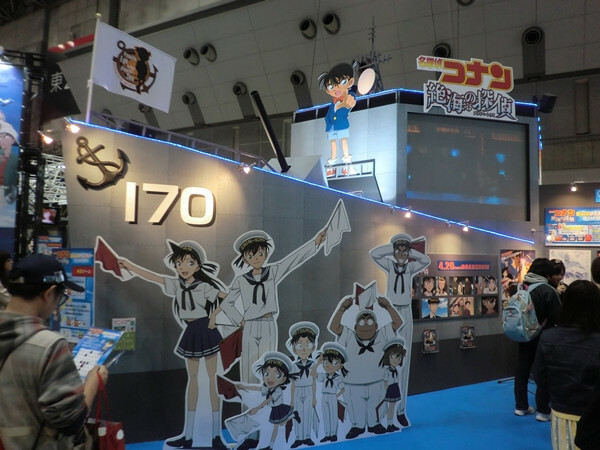 Traditionally it has been also the time to make a huge profit for the film industry in Japan. 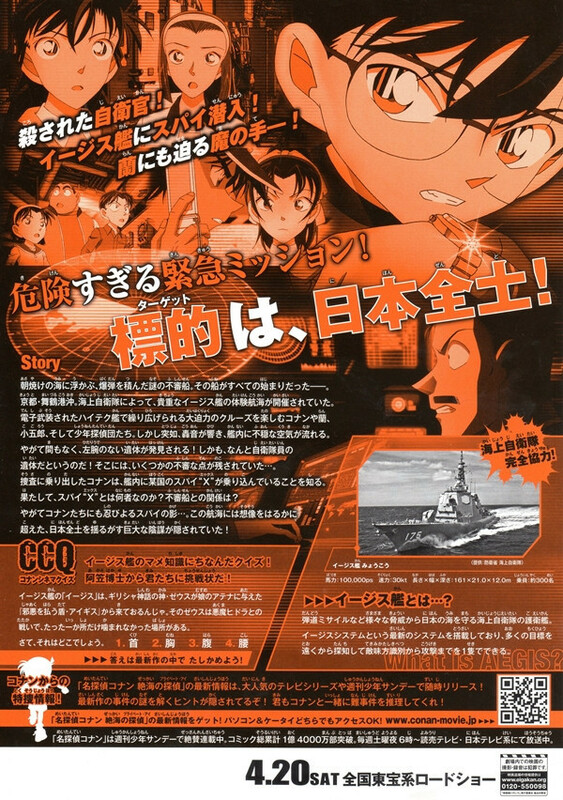 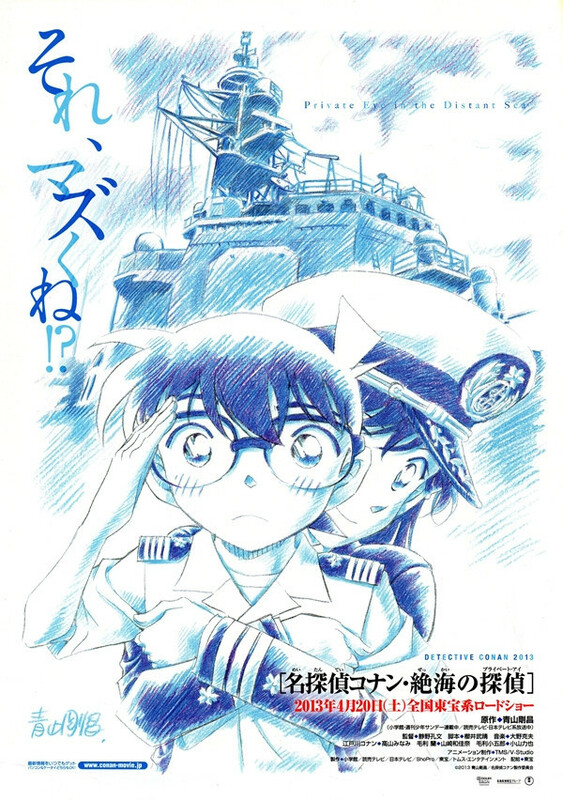 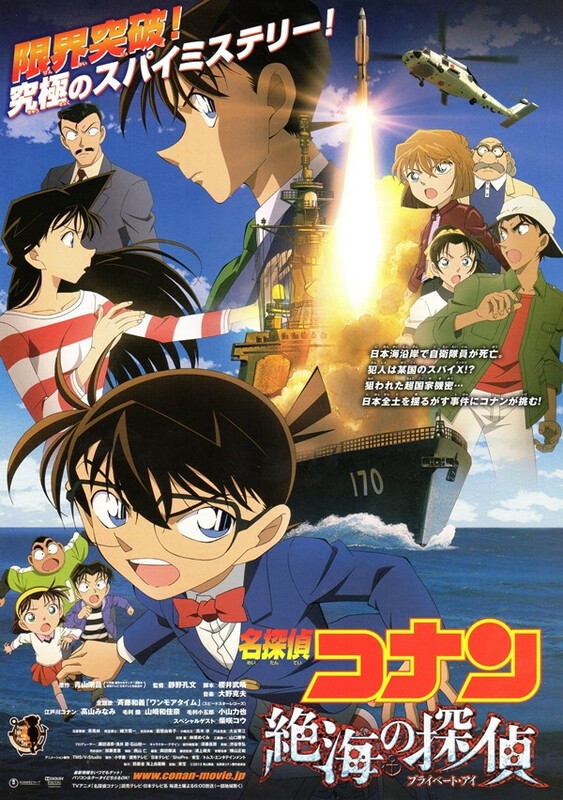 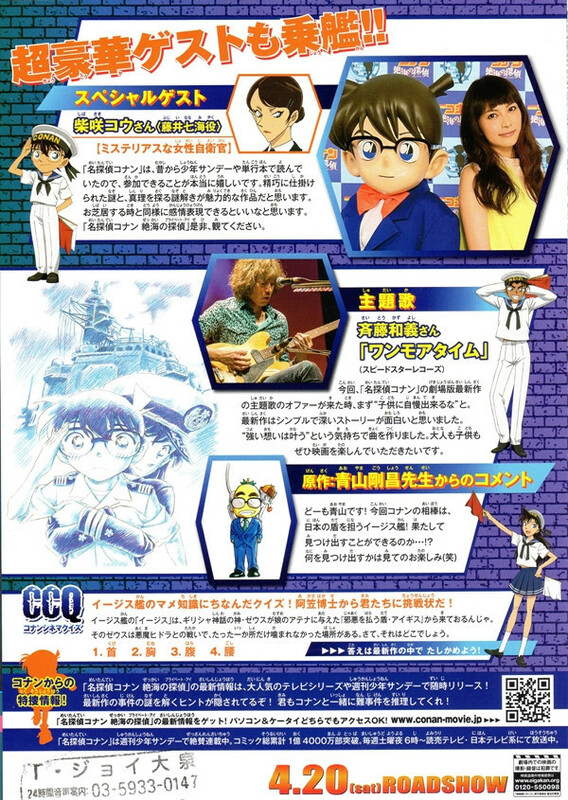 The most successful anime film series in the recent Golden Week is Detective Conan, which is based on the manga by Gosho Aoyama and its TV anime adaptation produced by TMS Entertainment. 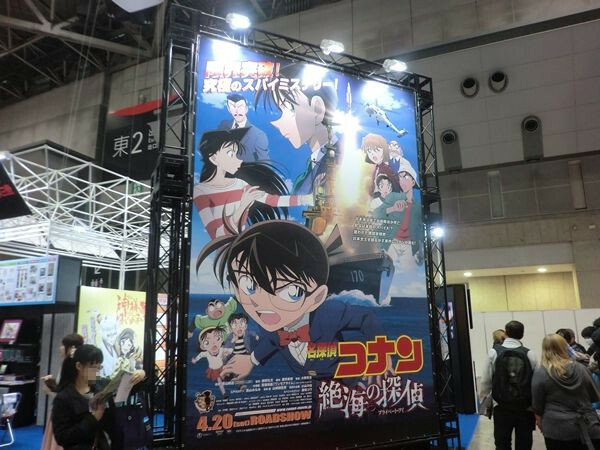 it's still a long way for Conan till he gets back his body as Shinichi Kudo.